Who influences us and what makes our identity? 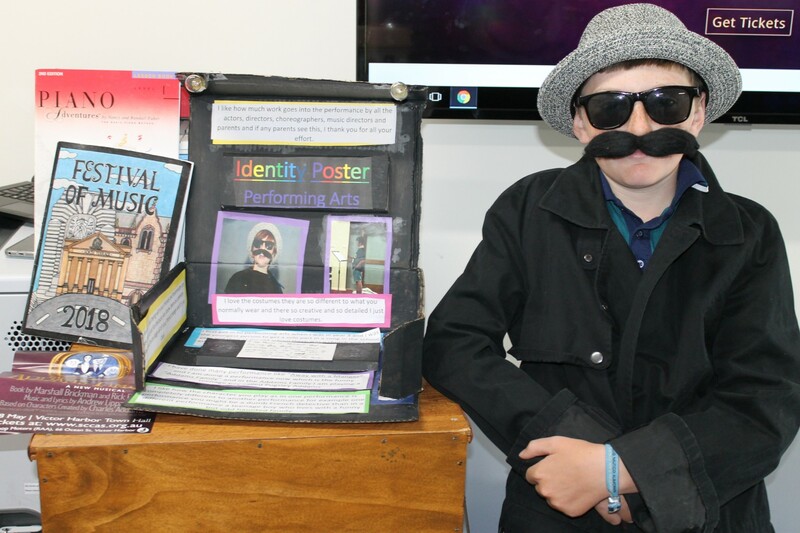 Students in Year 6 focused on these and many other questions in relation to their identities this term. 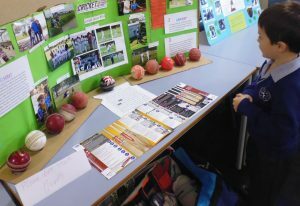 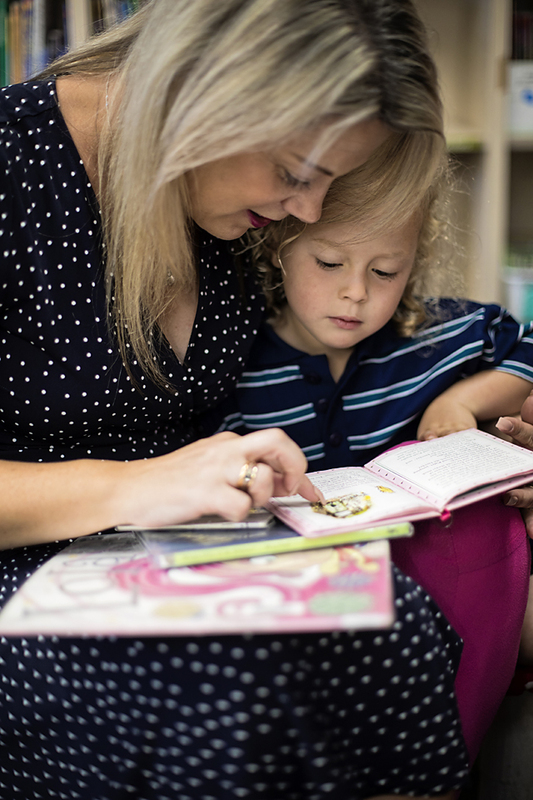 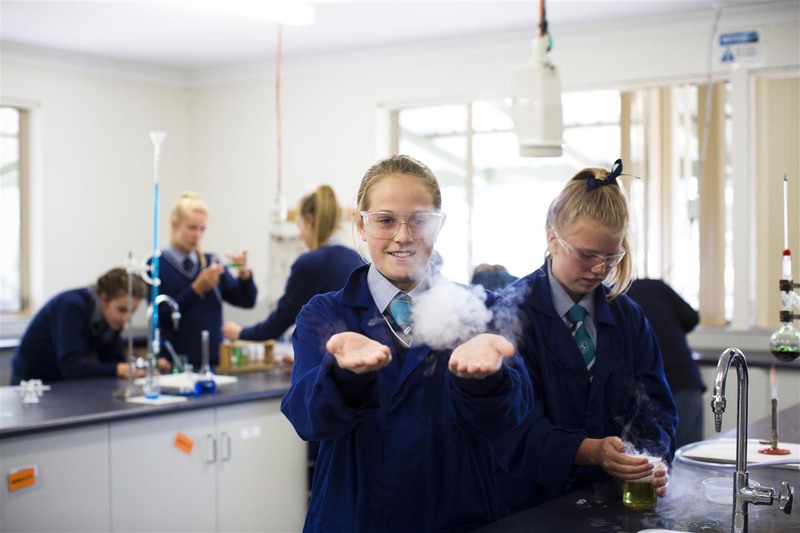 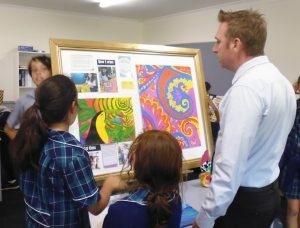 The Health unit culminated in an Identity Day held at the Victor Harbor Campus. 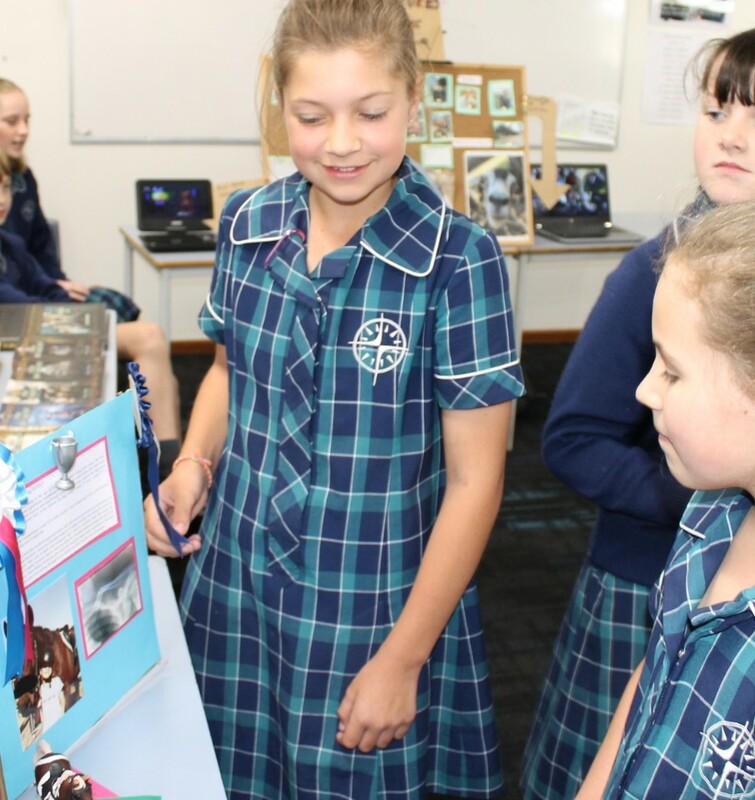 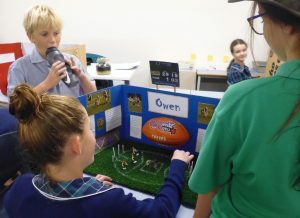 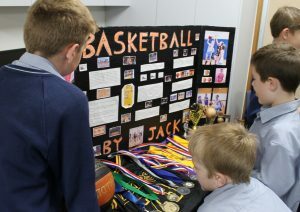 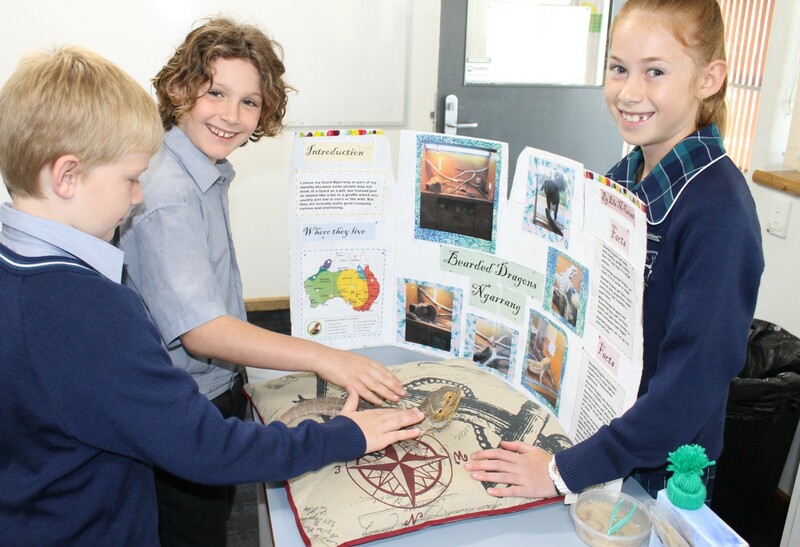 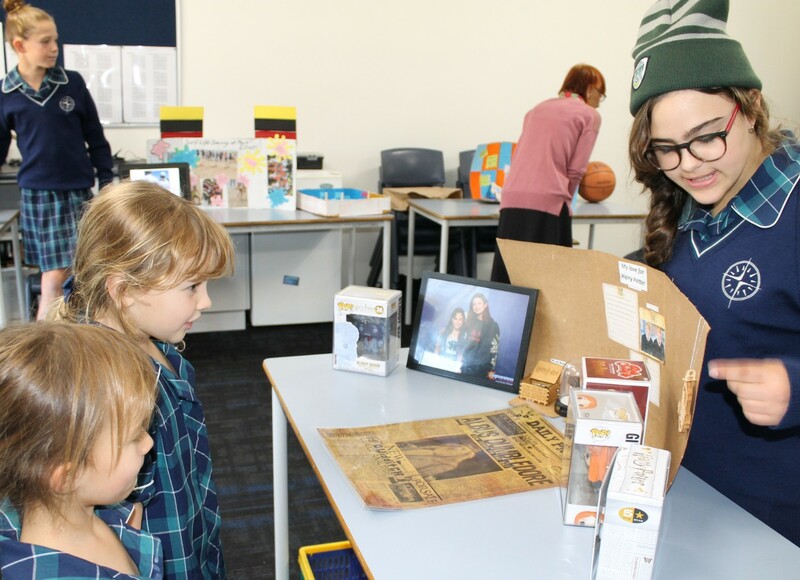 Students selected one of their interests and passions and applied their creative and innovative ideas into presenting a display of visuals, artefacts and information about the chosen aspect of their identity. 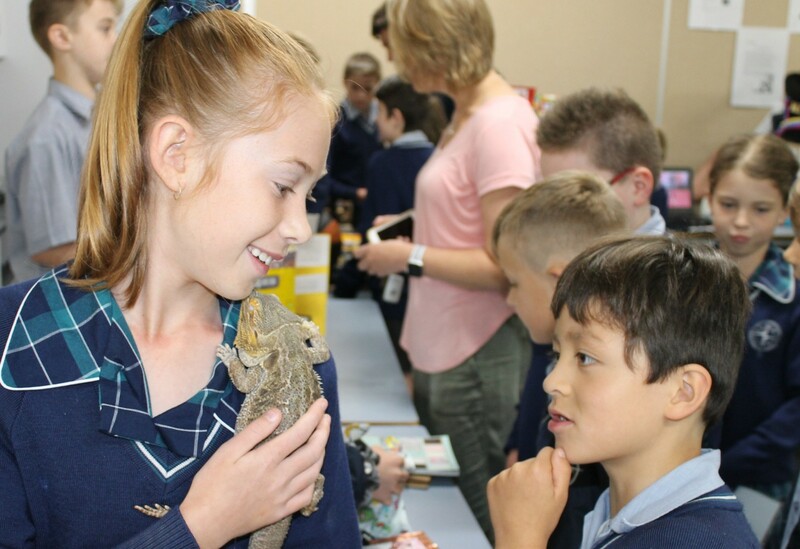 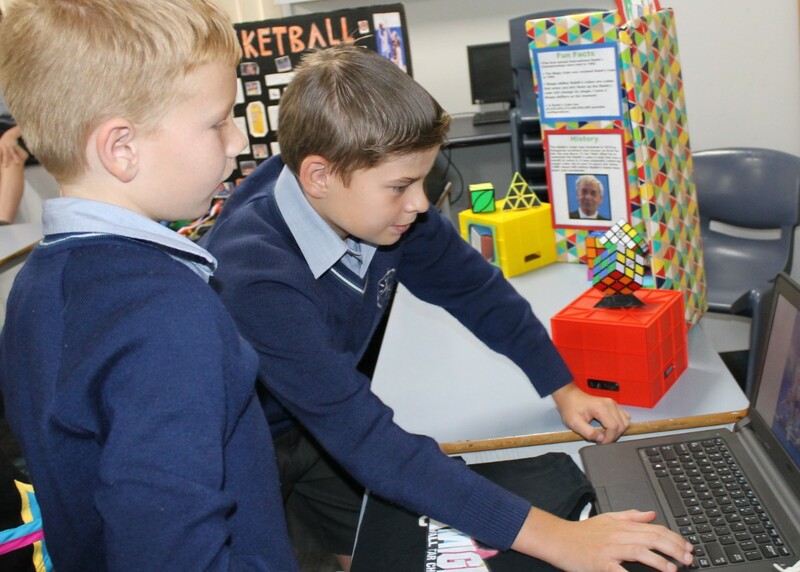 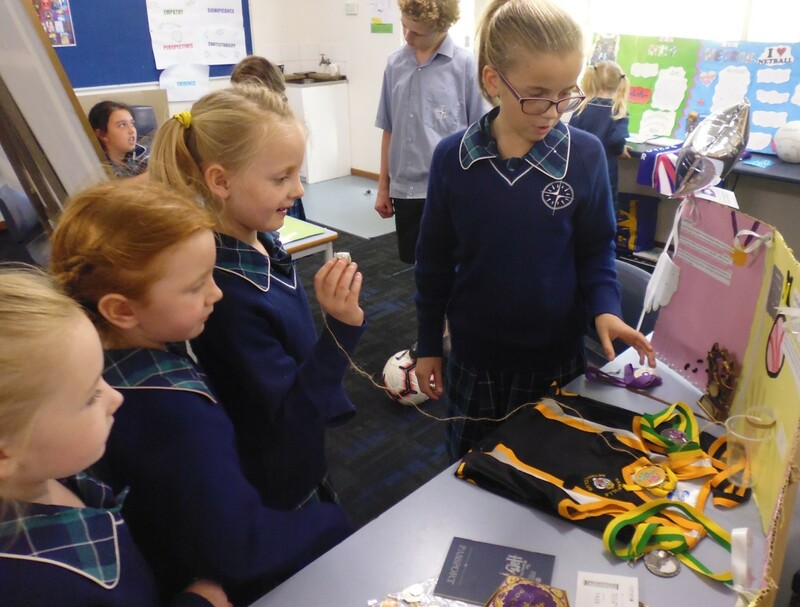 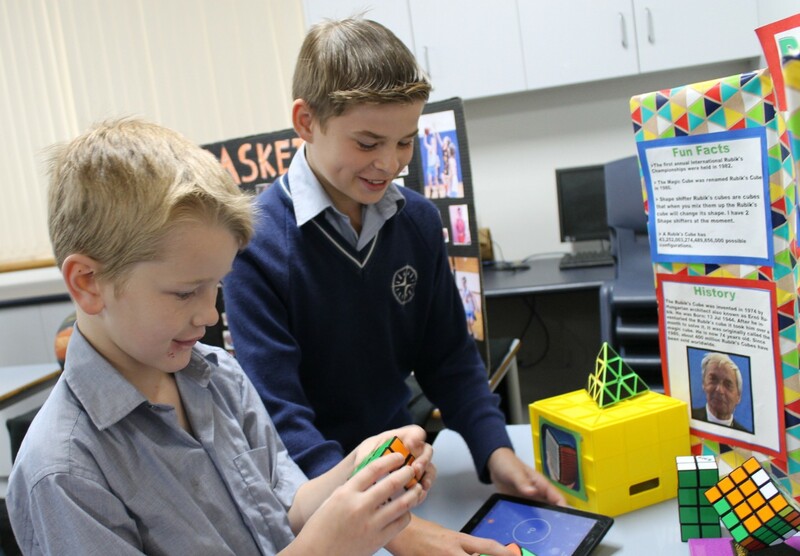 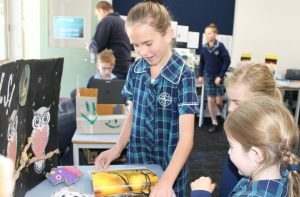 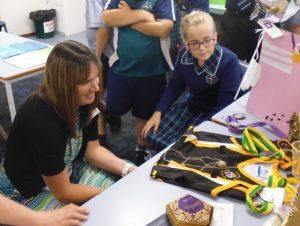 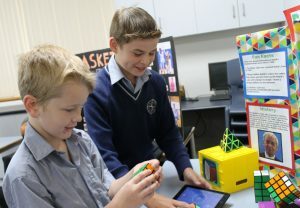 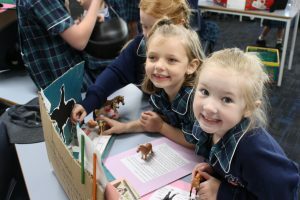 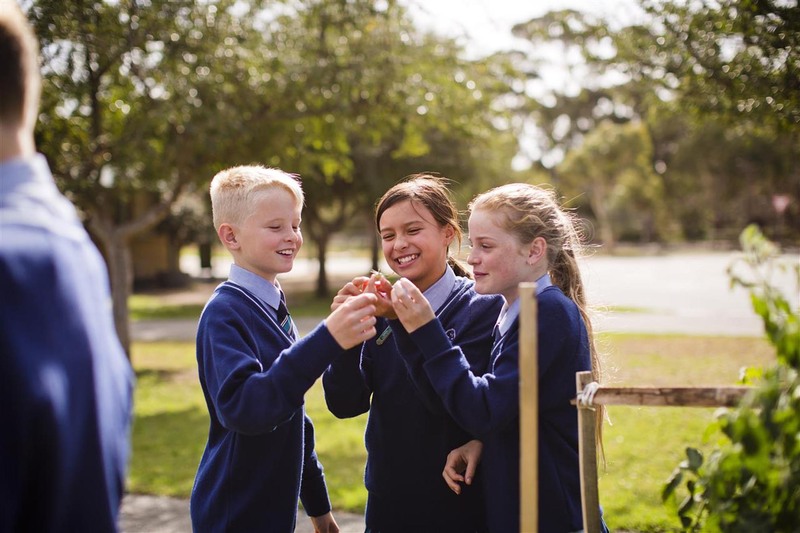 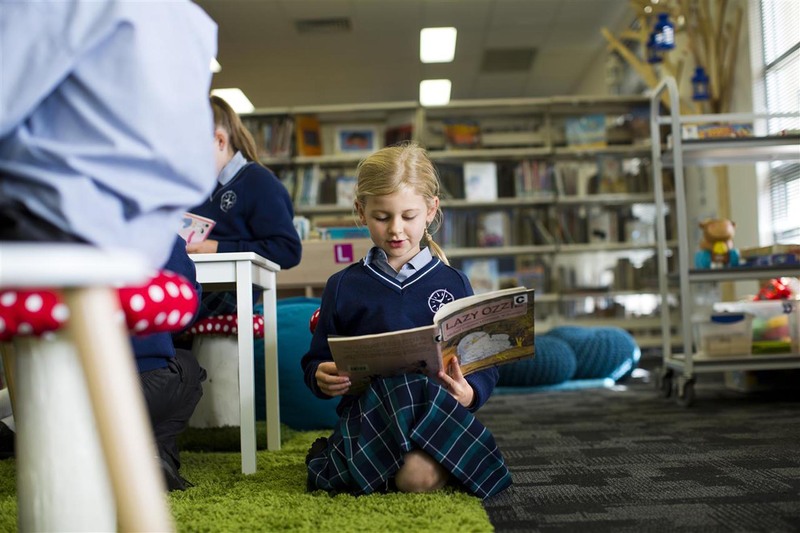 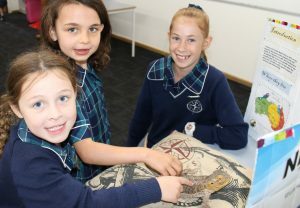 Junior School students, College staff and parents visited the displays, interacting with the Year 6 students to find out more about each of them. 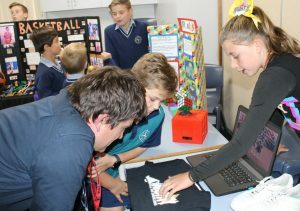 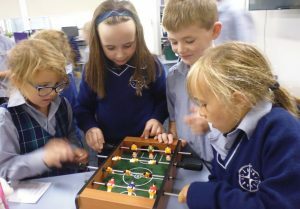 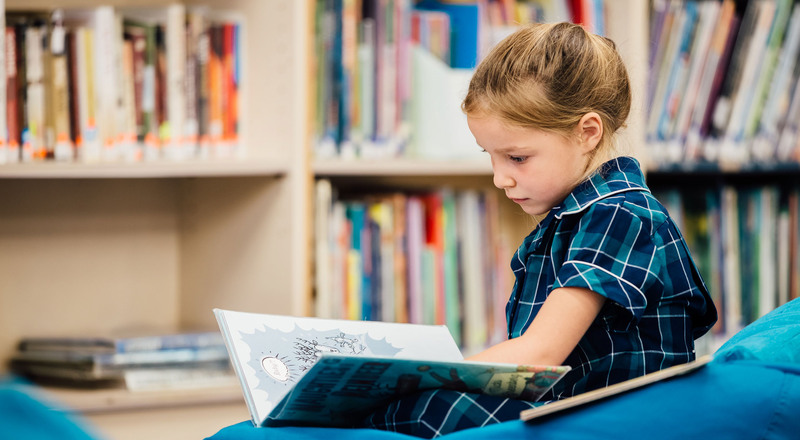 Many students came away inspired to try a new activity or pursue a new interest.